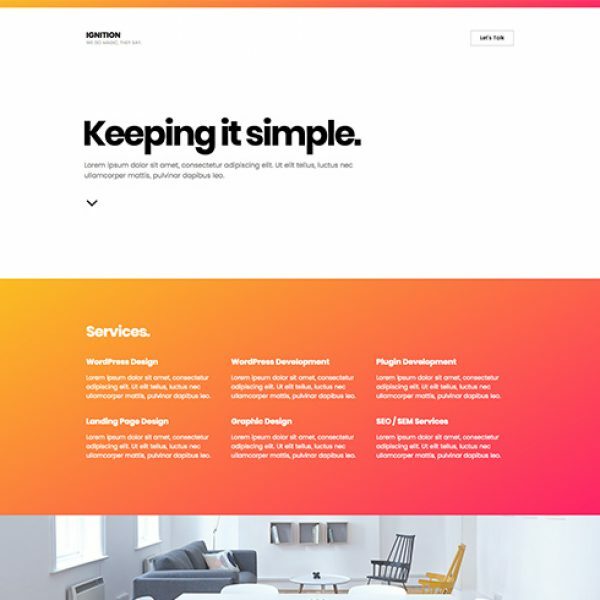 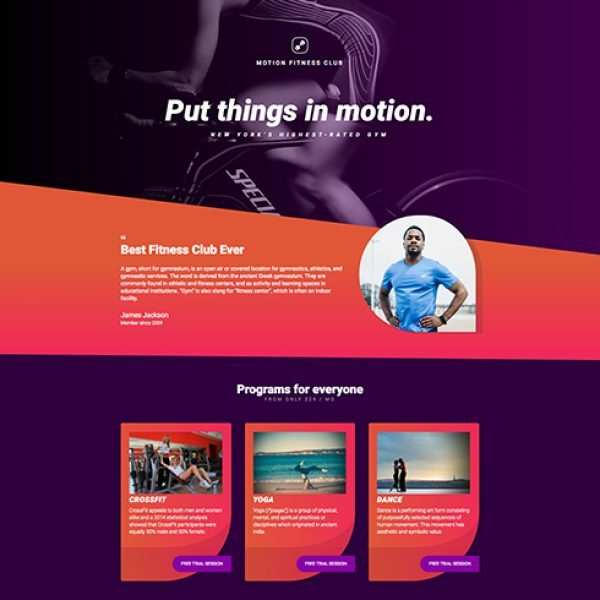 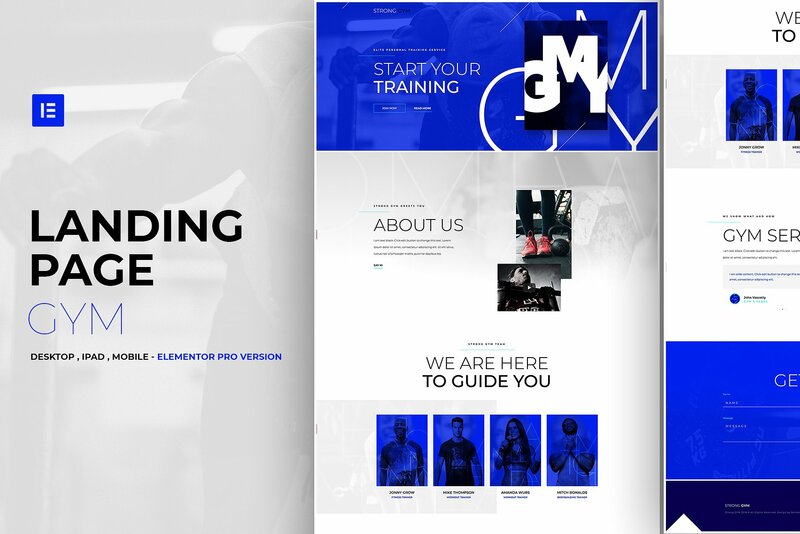 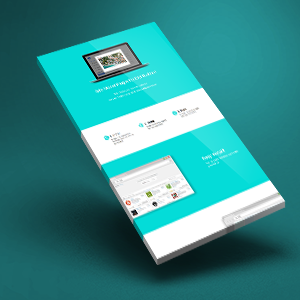 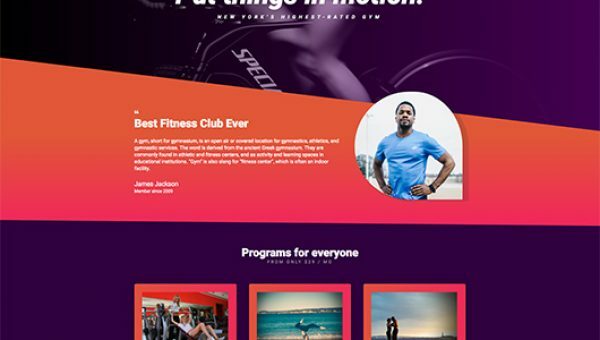 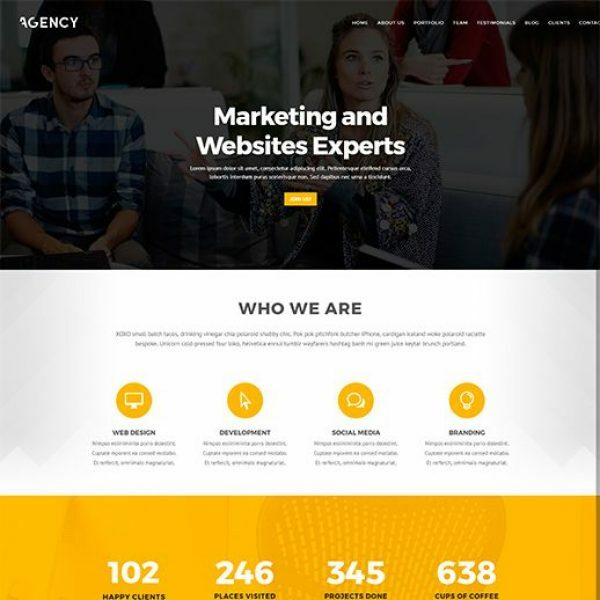 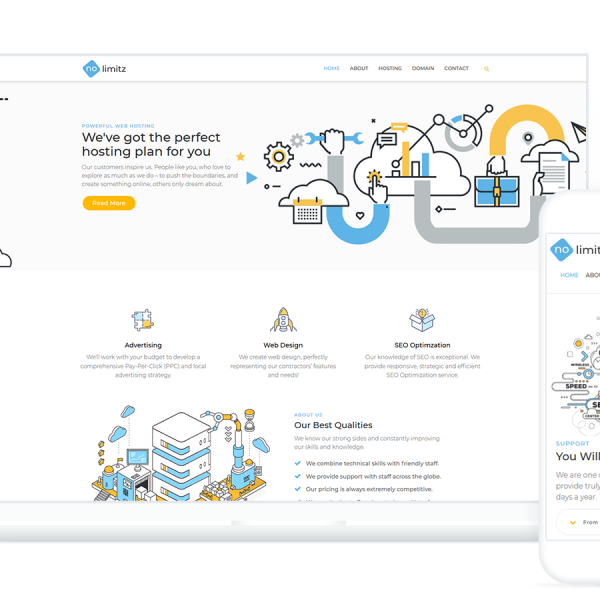 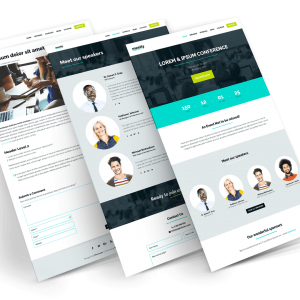 Glad to present you awesome Elementor Pro Template , Landing Page – GYM. 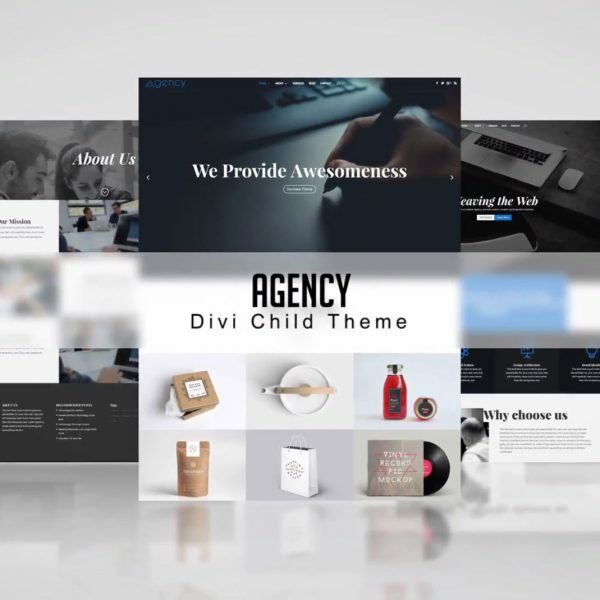 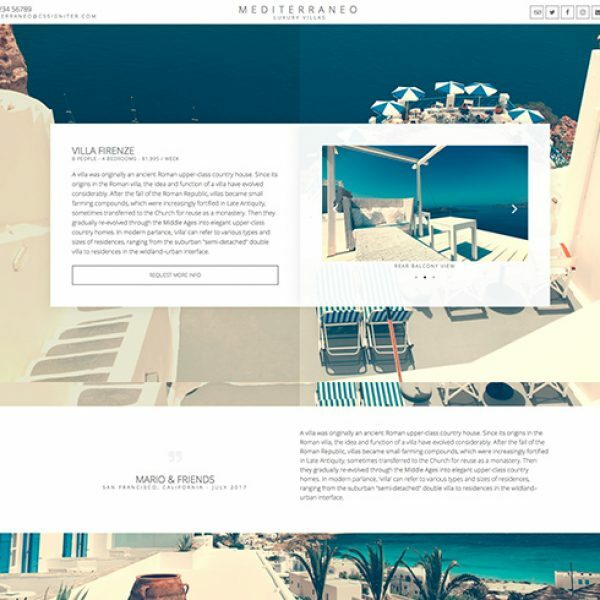 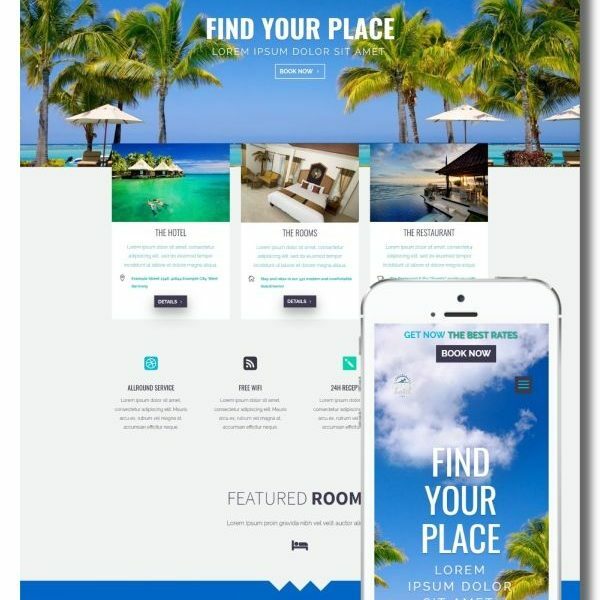 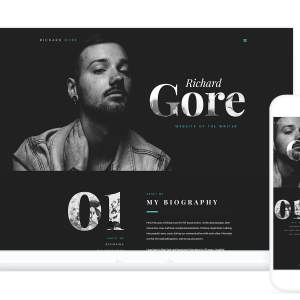 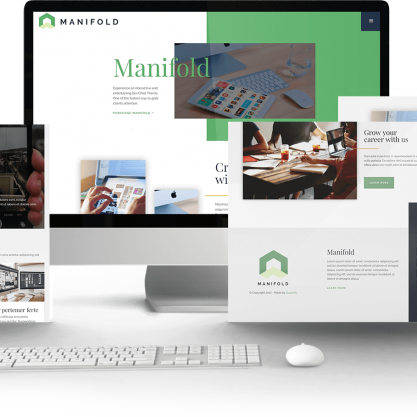 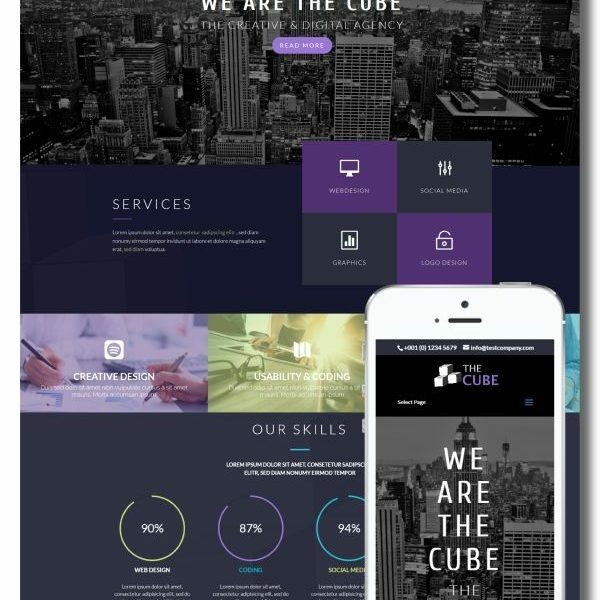 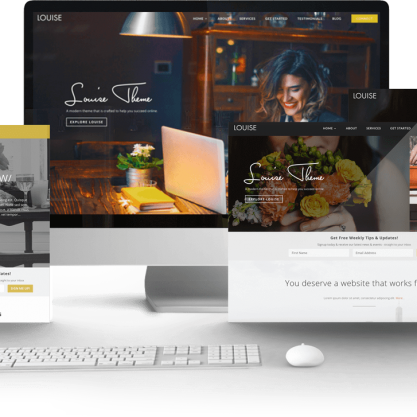 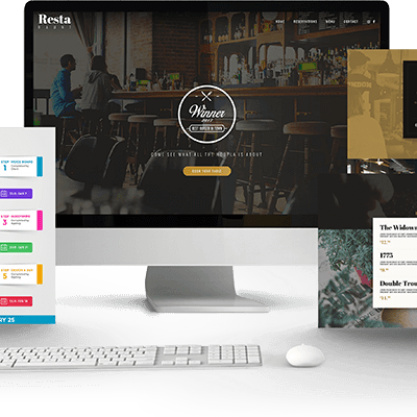 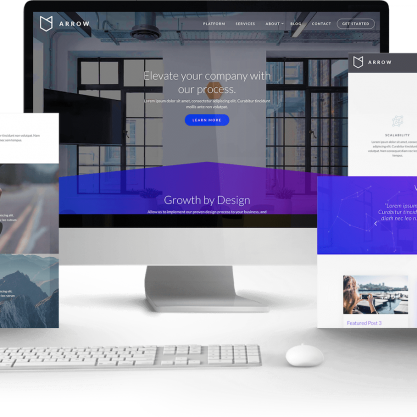 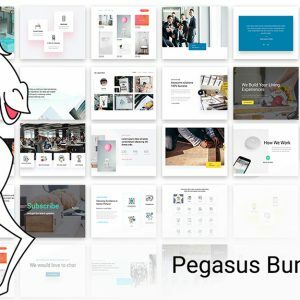 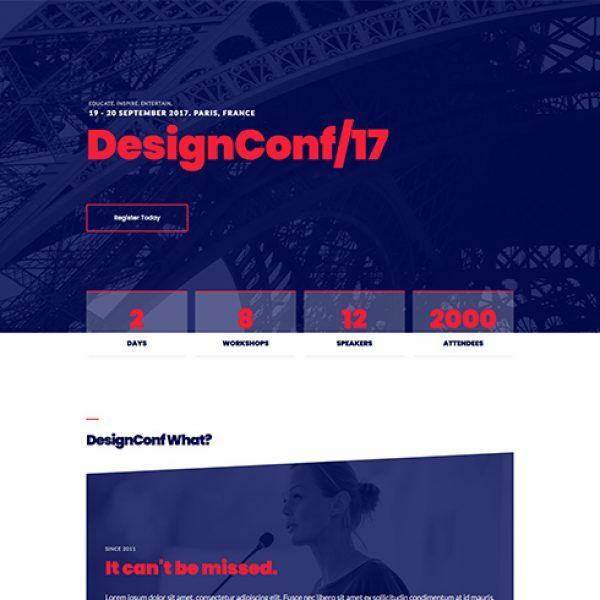 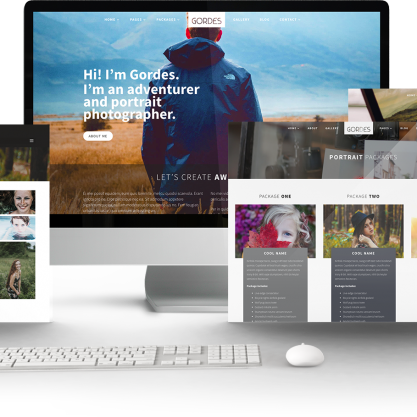 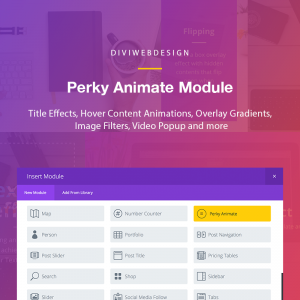 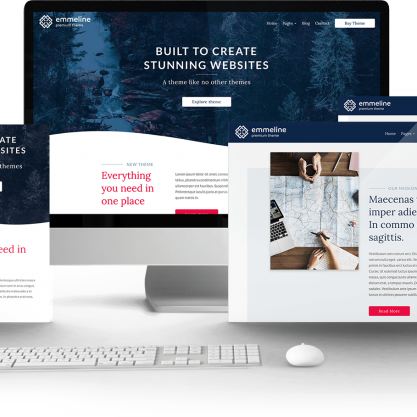 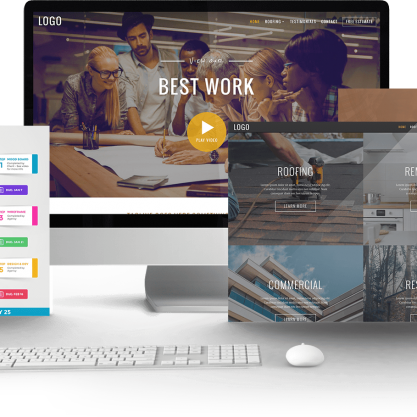 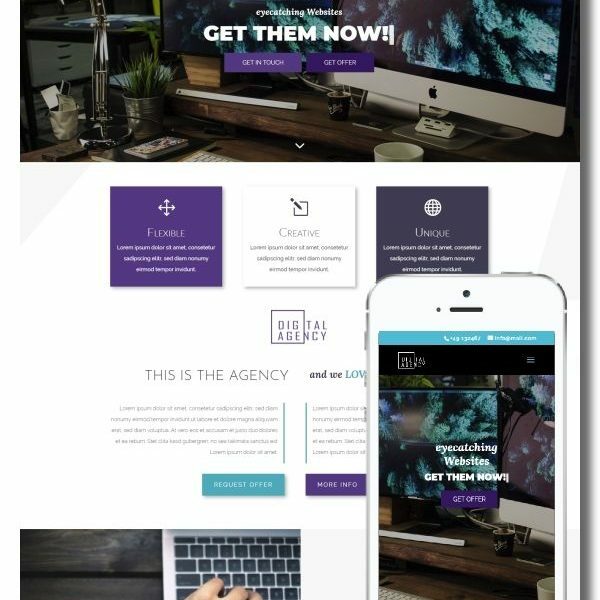 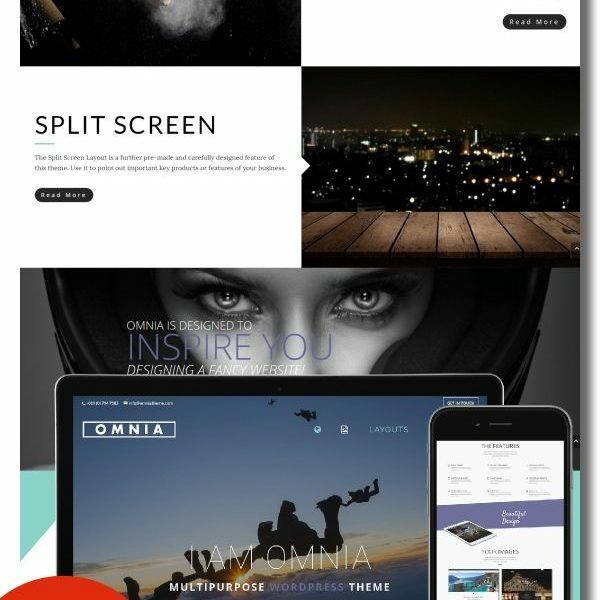 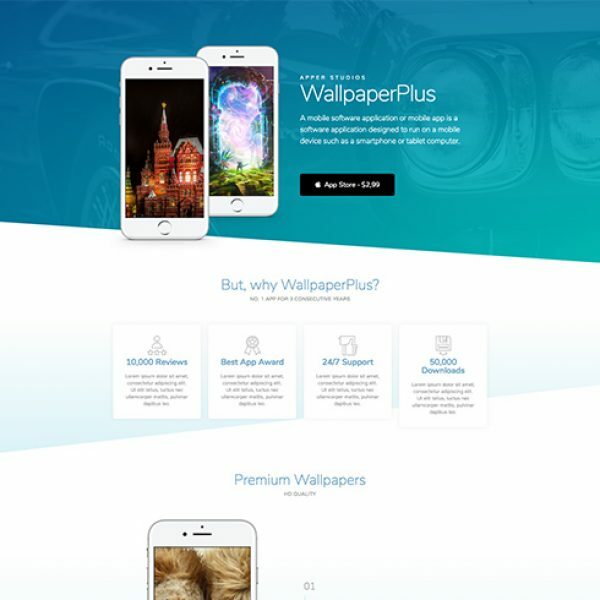 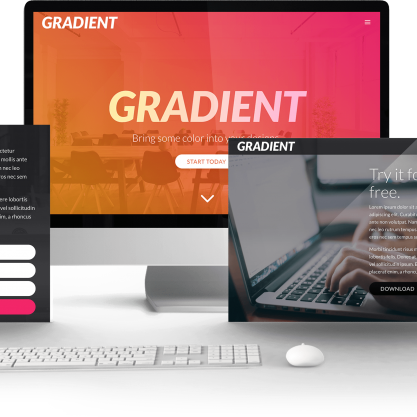 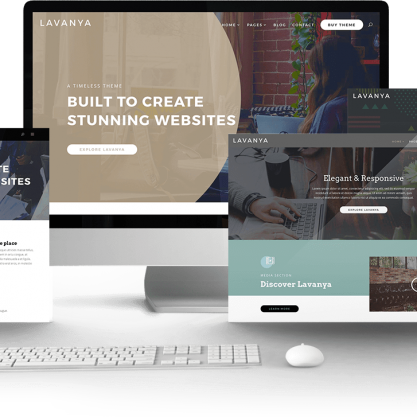 Simply customize the logo, images and content – you can have a beautiful landing page. 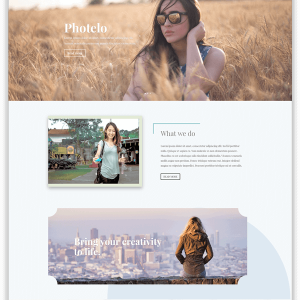 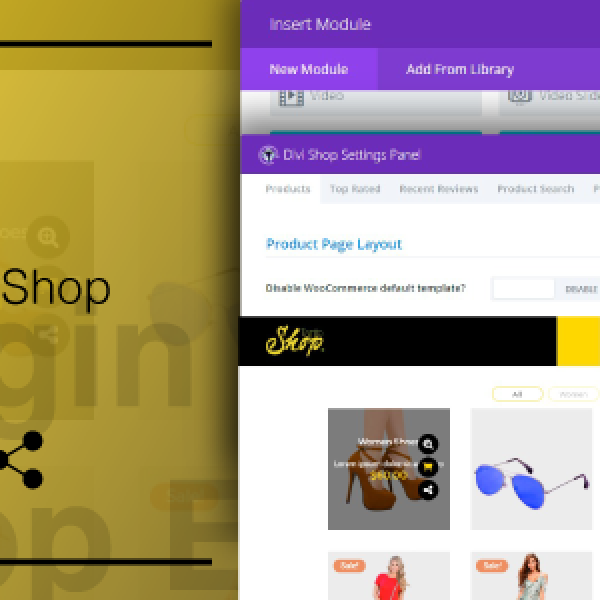 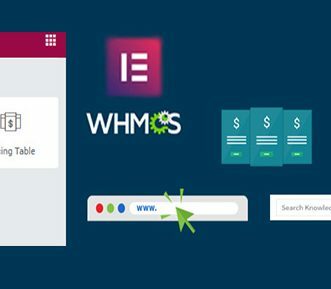 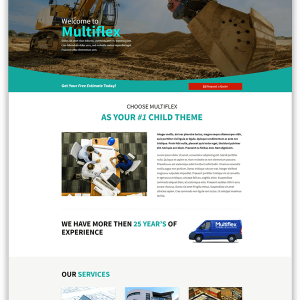 NOTE : This layout requires Elementor Pro Page Builder plugin.